MoPOP, the nonprofit museum located in downtown Seattle, is a must-go for all music and movie lovers. When it comes to seafood, art and unforgettable views, Seattle is doing something right. With such a vibrant culture and music history, the Emerald City is the perfect home for a museum dedicated to all things popular culture. As soon as I set foot into the artfully designed building located next to the world-famous Space Needle, my jaw dropped and stayed that way until my friend and I returned back to the cold, windy air of Seattle's streets hours later. My experience at the Museum of Pop Culture left me speechless and wanting more. Upon entering the array exhibits, I was propelled into my childhood when I spotted a gremlin prop that laid protected in a glass box. Dorothy's checkered dress from The Wizard of Oz in 1939 was filled by a mannequin next to the other characters' costumes. 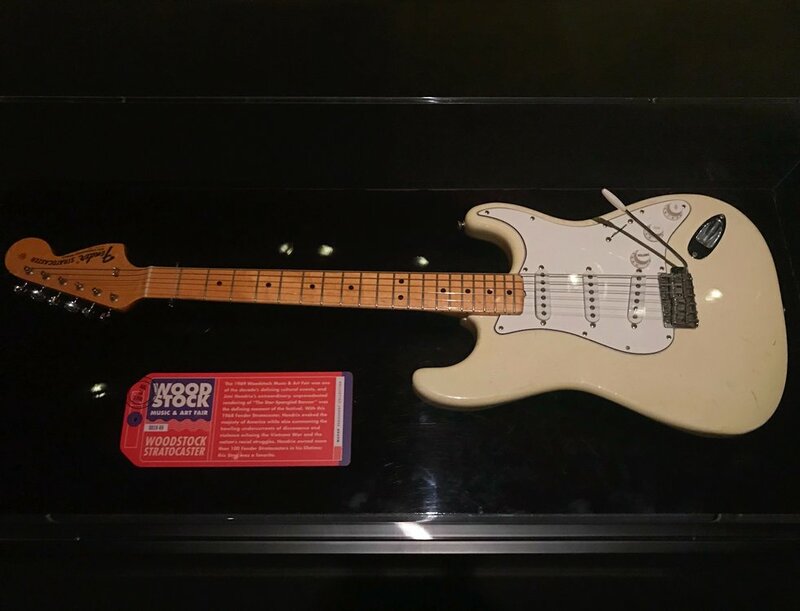 Jimi Hendrix's electric guitar that he used during Woodstock Music and Art Fair in 1969 presented itself stylishly. 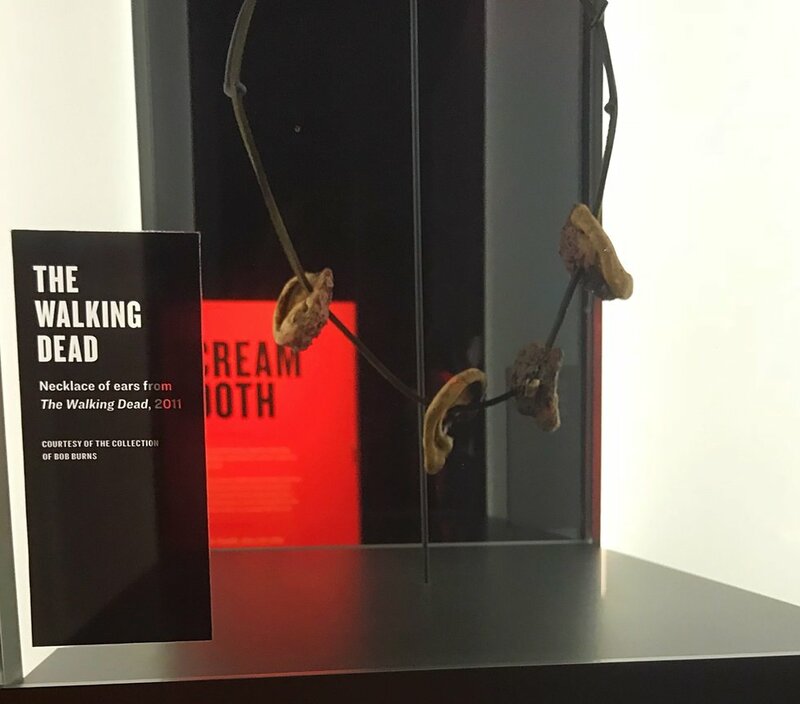 The Walking Dead's memorable necklace of ears was displayed gloriously just four inches from my face. There was even an exact replica of Pearl Jam's recording room where they played some of their most legendary songs. I have never fangirled so many times in a night. I was in heaven. Along with some of the exhibits, there are interactive aspects that allow you to enjoy the featured video games in the Indie Game Revolution exhibition and play instruments in the Sound Lab. 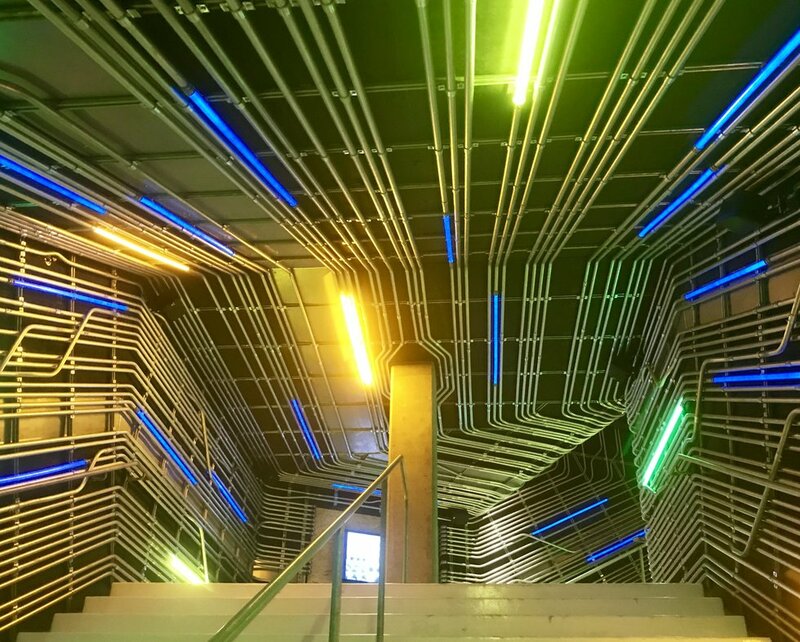 The Museum of Pop Culture, or MoPOP, is ideal for those of you with an appreciation for art, music and the theater. With its changing display, members of all ages can visit multiple times to see new material while first-timers are guaranteed an unforgettable experience. Look to mopop.org to plan your visit to my now-favorite place.